Does Not Every Mother Want To Feed Her Youngster ? – Humankind – The Biggest Turd On The Planet ! 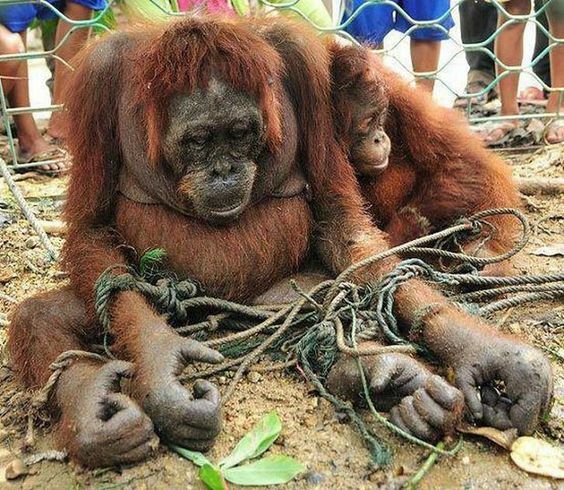 This picture captures the last tragic minutes of the adult ape’s life – after a frenzied mob beat her, pelted her with rocks then tried to drown her in a swimming pool. She was caught scavenging for fruit to feed her malnourished daughter on the outskirts of a ramshackle village in Borneo. IMPORTANT ACTION – just 2 weeks to do your bit. 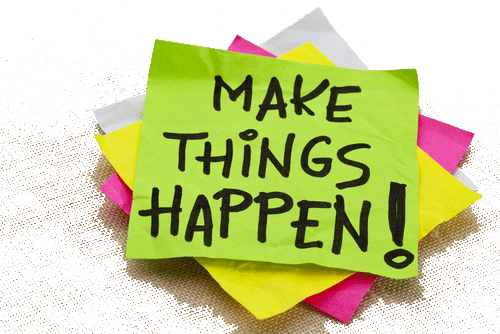 2 weeks left to make a difference – be sure YOU do. 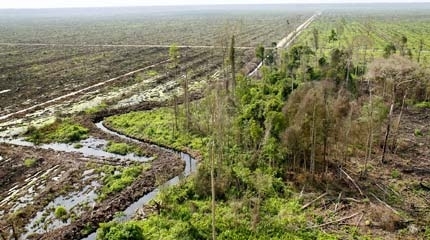 What use is sustainable-certified palm oil if it’s tied to deforestation, fires, and forced labor? That’s what NGOs have long been asking the Roundtable on Sustainable Palm Oil (RSPO). 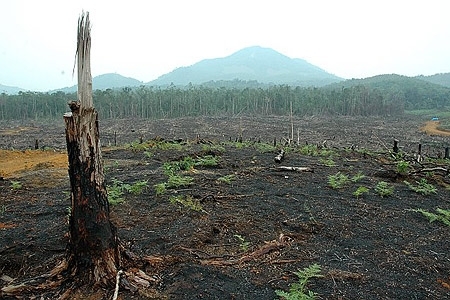 Despite being the industry’s biggest certification system, RSPO and its member growers, brands, and banks have ongoing links to deforestation and labor and human rights violations. But this our chance to change all that. 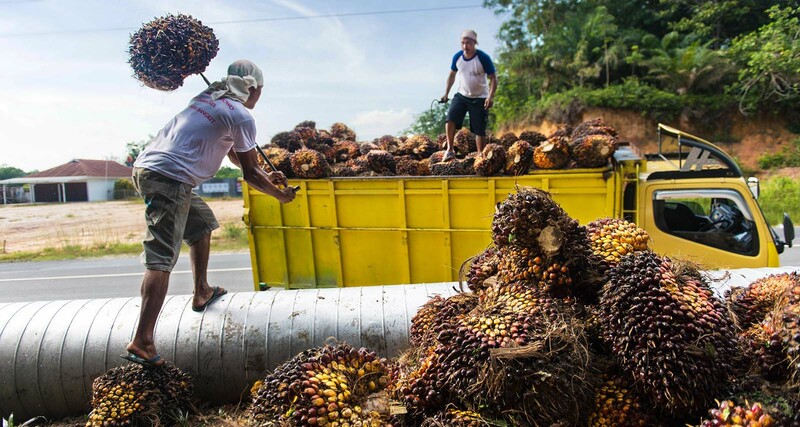 RSPO has launched a public consultation from members, workers, and consumers alike on potential changes for its certification system. We need to join our voices together and call on members to vote for a credible certification system at next year’s RSPO General Assembly. It’s time to put the planet and the people before profits. The clock is ticking, we only have two weeks to speak up. Call on RSPO members to vote to adopt a No Deforestation, No Peatland, No Exploitation certification system that works for people and the planet. For too long, RSPO has failed to rein in the worst practices of the palm oil industry: deforestation, the burning of carbon-rich peatland, forced labor, and child labor on palm oil plantations. All while providing a veneer of sustainability that lull brands and consumers into a false sense of security and ethics. 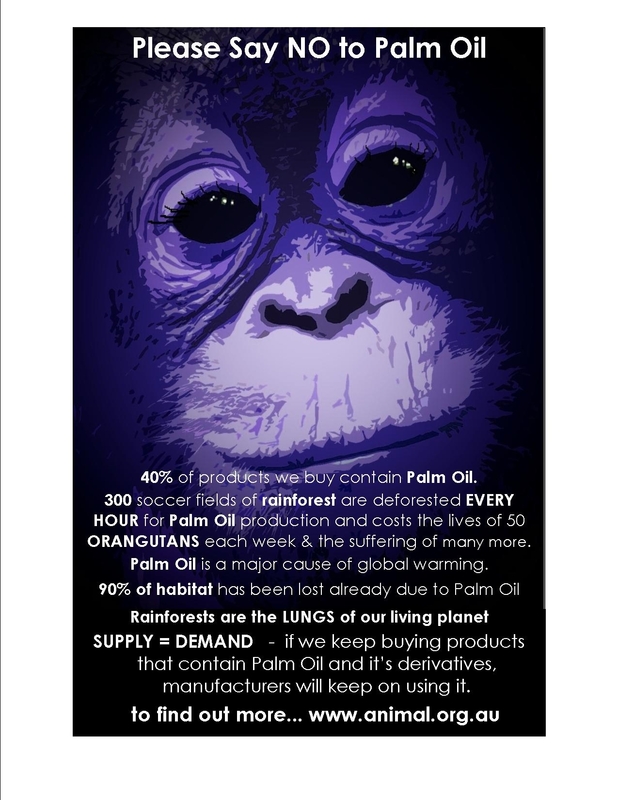 RSPO monitors can’t wait until NGOs call out conflict palm oil in its members’ supply chains. It’s up to the RSPO to take on proactive monitoring practices to ensure that its members are living up to its sustainability standards. We’re calling for a very simple certification: zero tolerance for forced labor and child labor, and a ban on worst environmental practices like peat development and land burning. This is the change we’ve been waiting for, and RSPO adoption of these simple principles could be the last nail in the coffin for conflict palm oil. Will you help us push RSPO members to make the right choice? Tell RSPO members it’s time for a No Deforestation, No Peatland, No Exploitation certification system. Riau Province, Sumatra, Indonesia — Workers harvest palm fruit from plantations in Riau Province, Sumatra. Plantations can be owned by large, multinational companies, cooperatives of farmers with growing palm, or individual farmers with small holdings. A family’s golden retriever named Walle was reportedly shot dead by a neighbour because Walle wandered into his yard. So far no criminal charges have been brought. 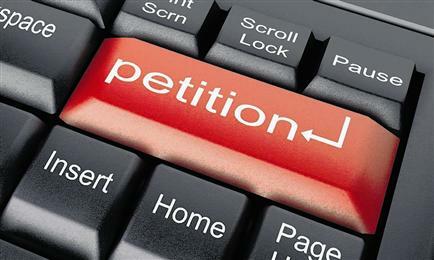 Sign this petition to demand the neighbor be prosecuted.